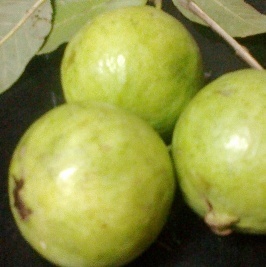 Guavas have always been a top favourite in fruits. My mum used to make guava juice when we were kids and I remember relishing on it as soon as I got back home from school and now I know why my mum made sure we ate this fruit as often as we did. Now, I have no luxury of my mum making the juice for me but I pick up KDD Harvest’s guava juice which is as good as the juice my mum used to make. It is rich and tasty! If you like guavas then you will love this juice. Extremely informative articles…eating for health’s sake can downsize medication use and more importantly promote vitality! I’m thankful for the useful information. Very nice post but can you add some guava benefits for hair loss? ?